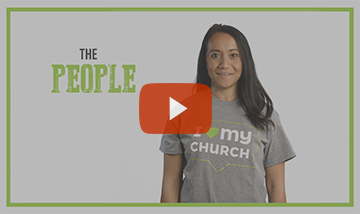 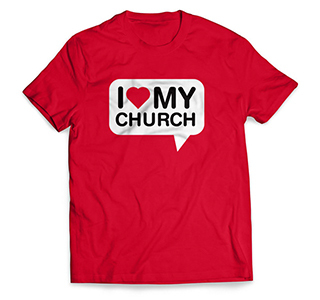 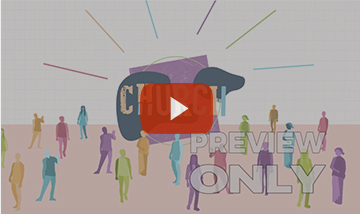 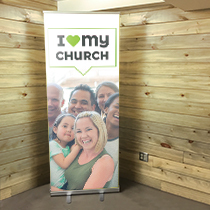 ALL NEW I Love My Church Digital Kit! 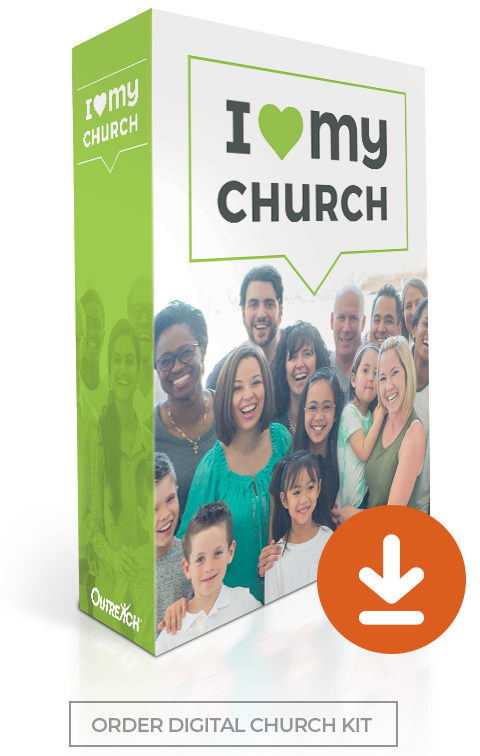 The new I Love My Church digital kit contains everything you need for a special vision-casting Sunday in the new year. 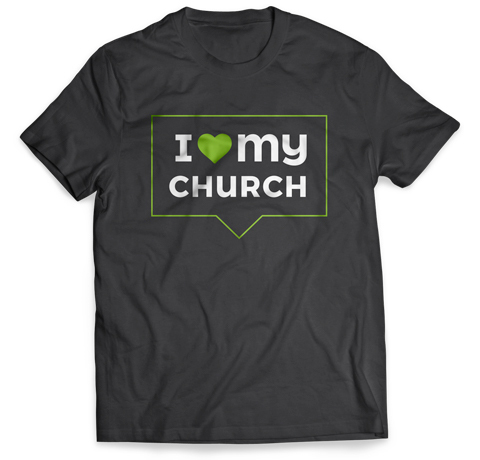 Members will get excited to invite their friends, and will have a renewed passion for your church’s vision and their role in it. 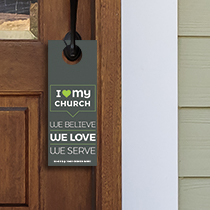 Visitors will see that church is not only a place to discover a real relationship with God, it’s also a place to make friends and find others to live life with – and then take that love for God and others to the next step by giving to the community. 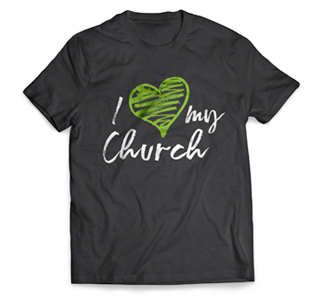 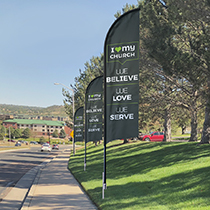 Encourage your members to wear their I Love My Church wristband as a great conversation starter and a reminder that the Church is a place to belong and is open for everyone. 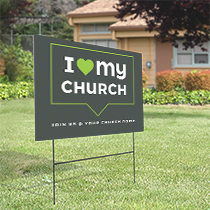 Reach every home in your community with an invitation to your church! 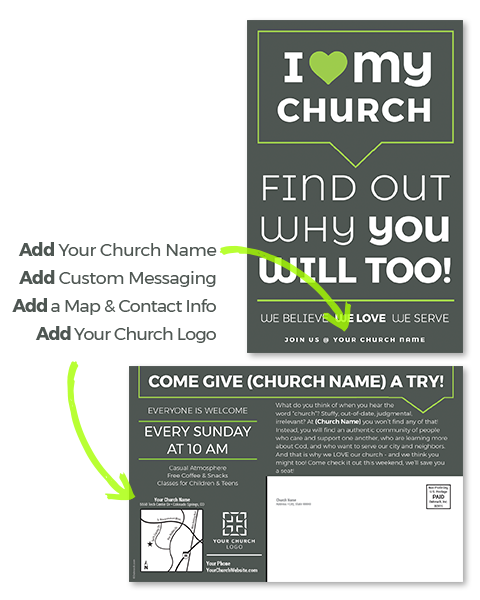 These postcards feature eye-catching graphics with your customized text on front and a full color reverse side that can be custom-printed with your invitation, service times, map and logo!